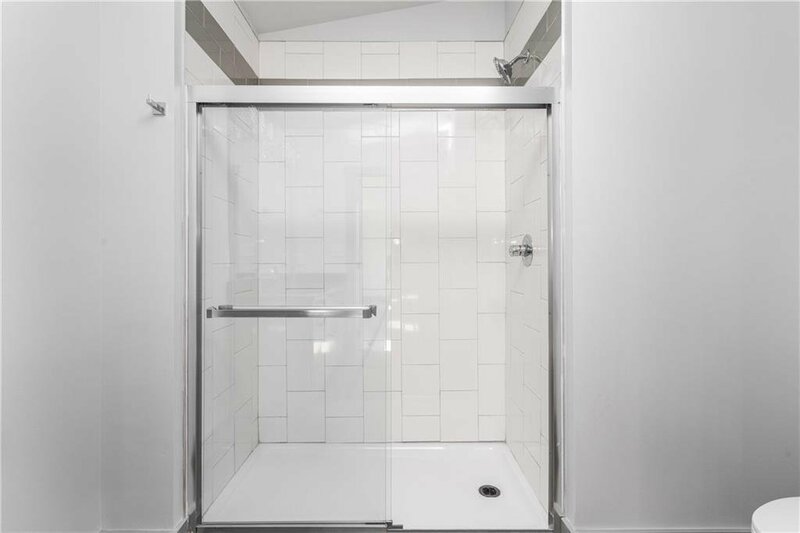 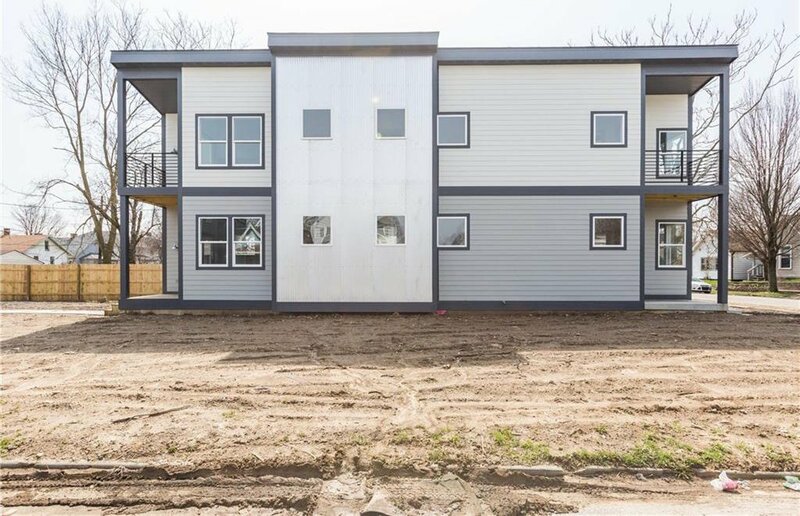 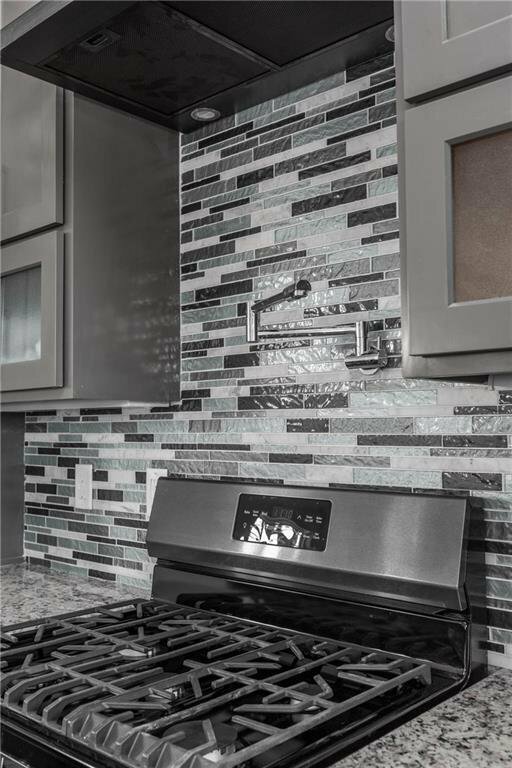 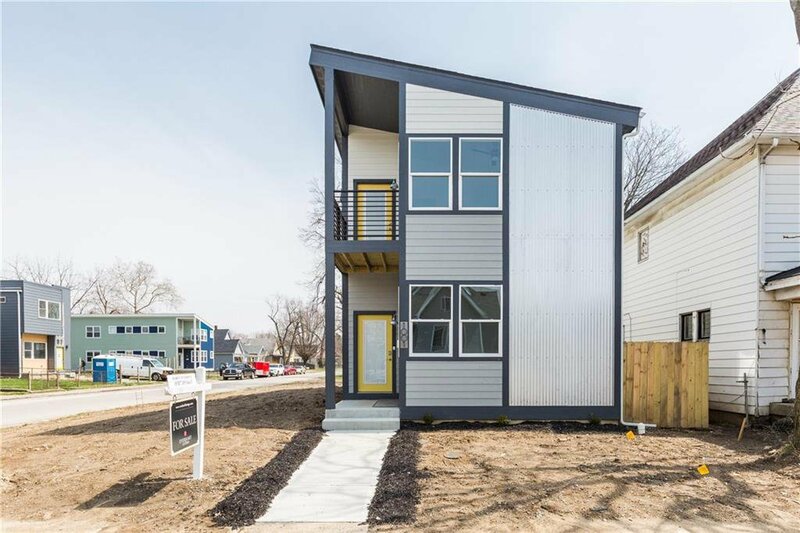 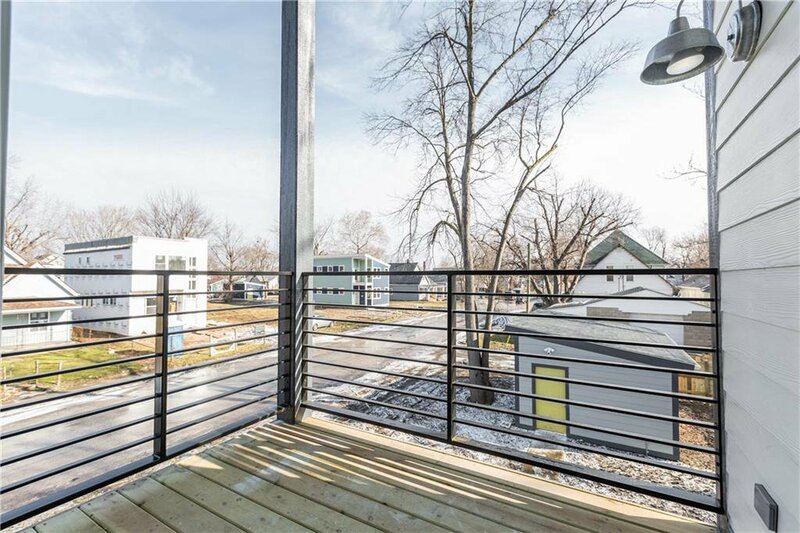 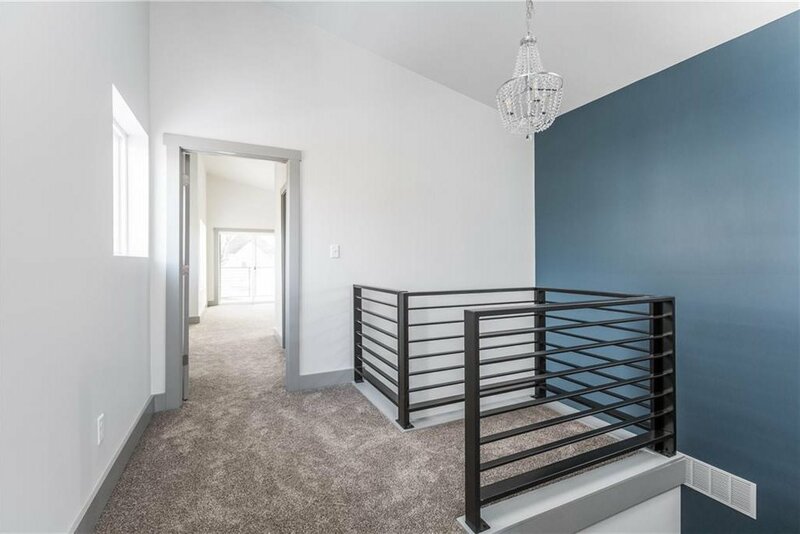 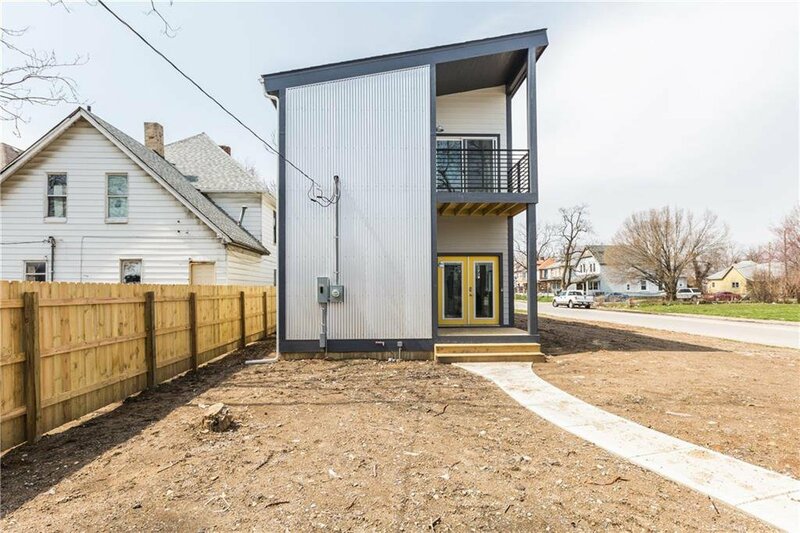 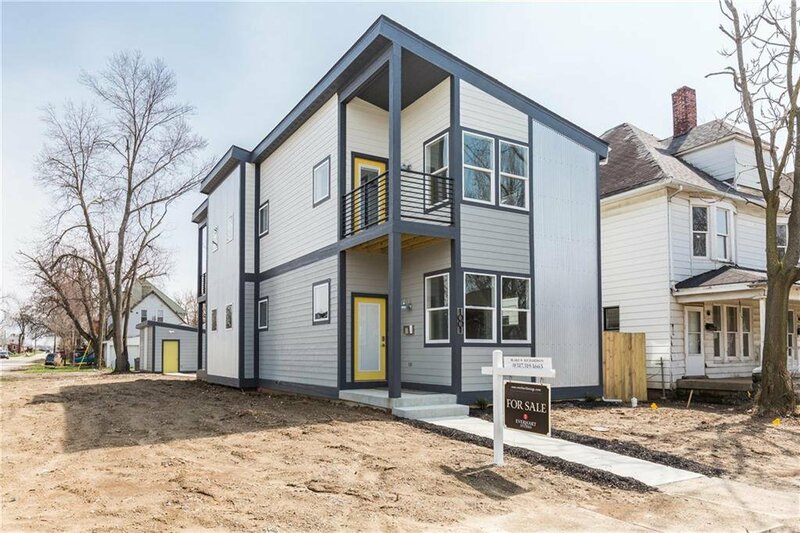 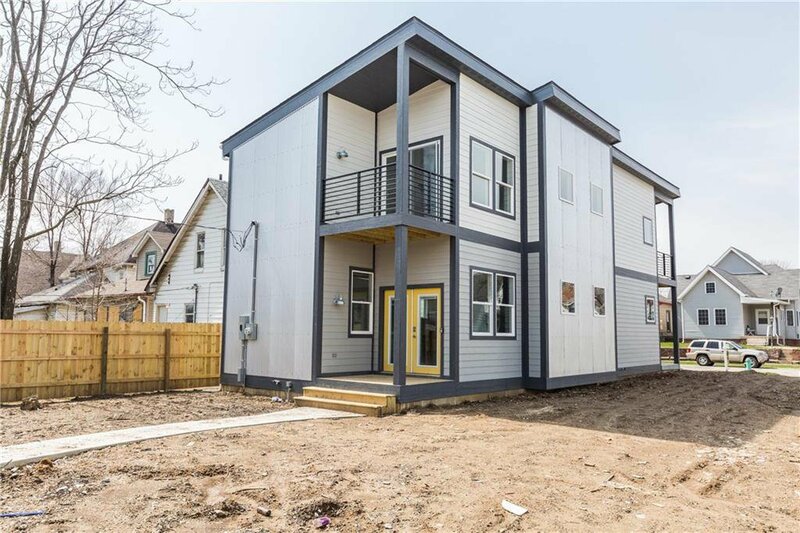 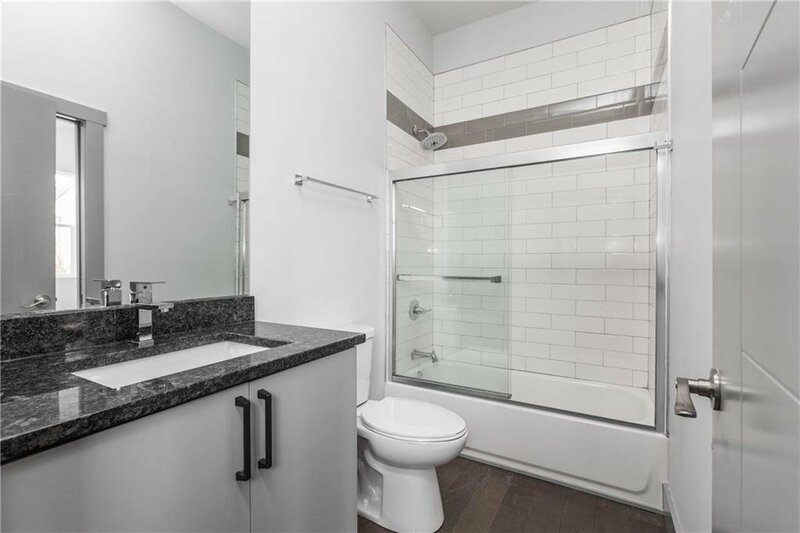 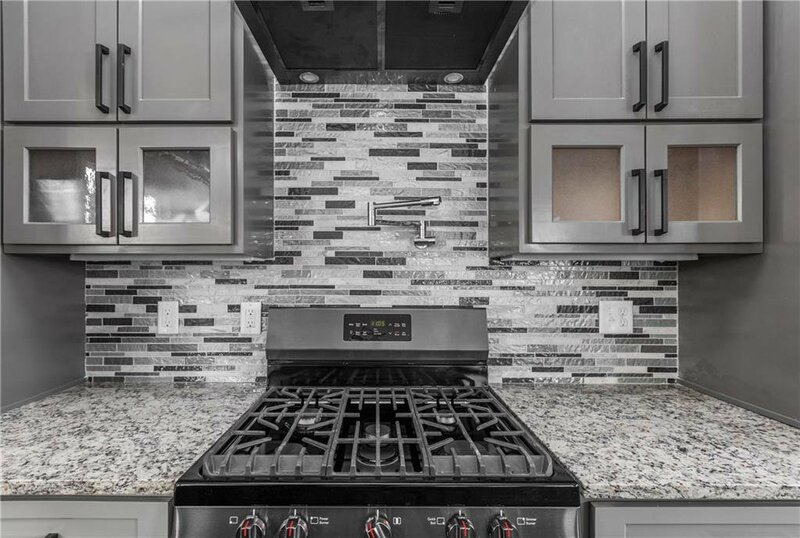 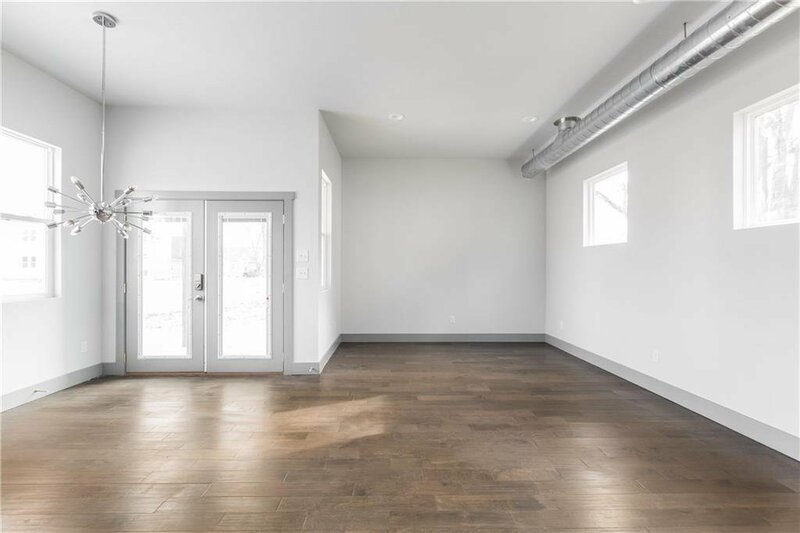 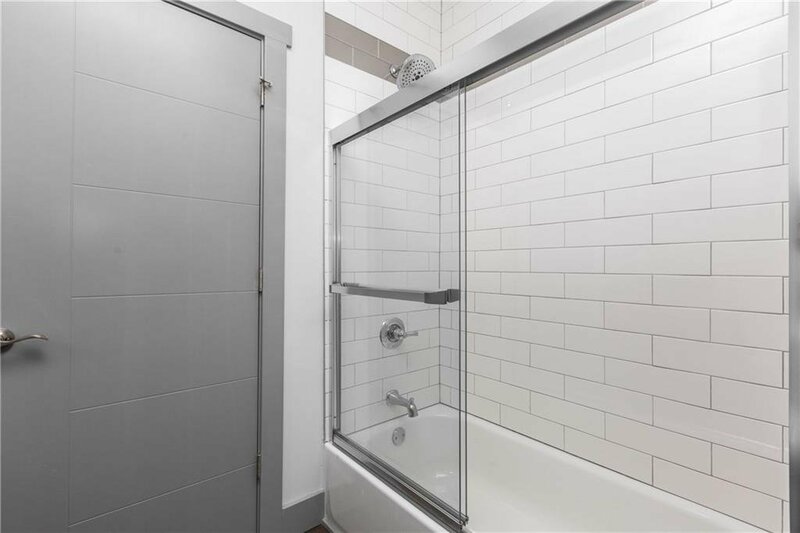 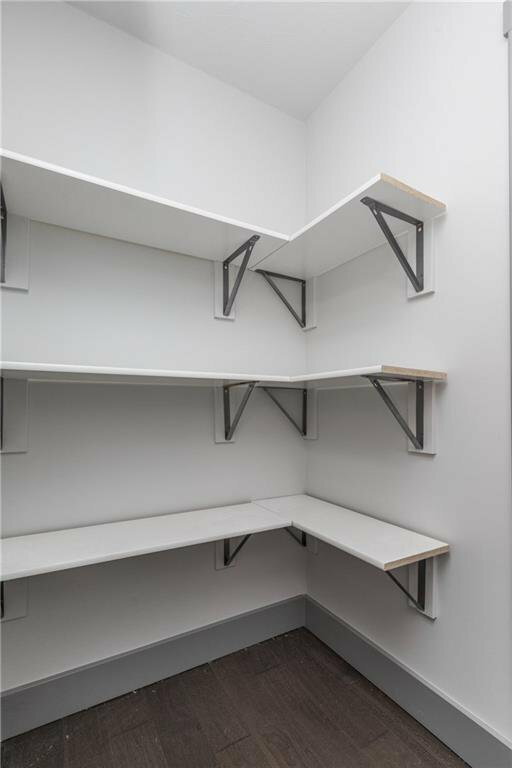 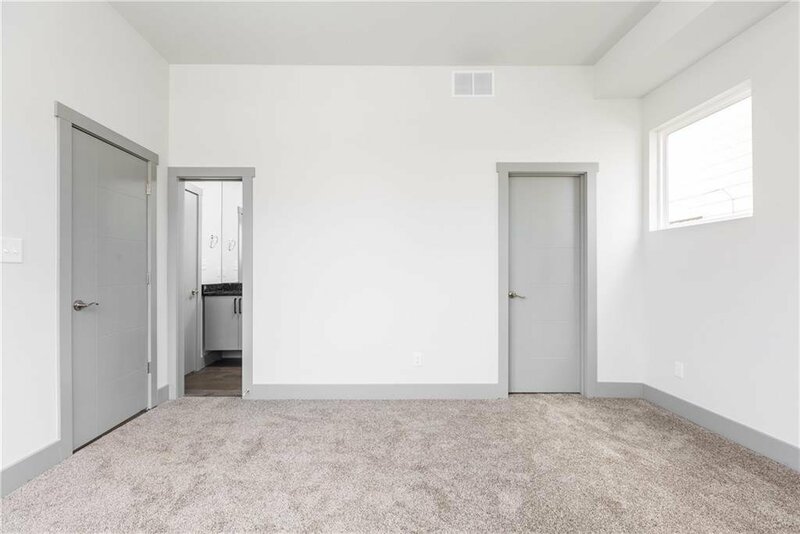 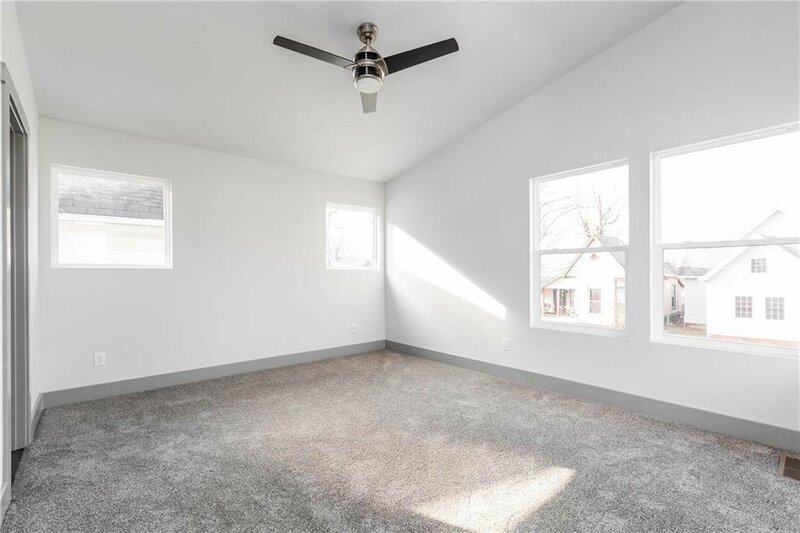 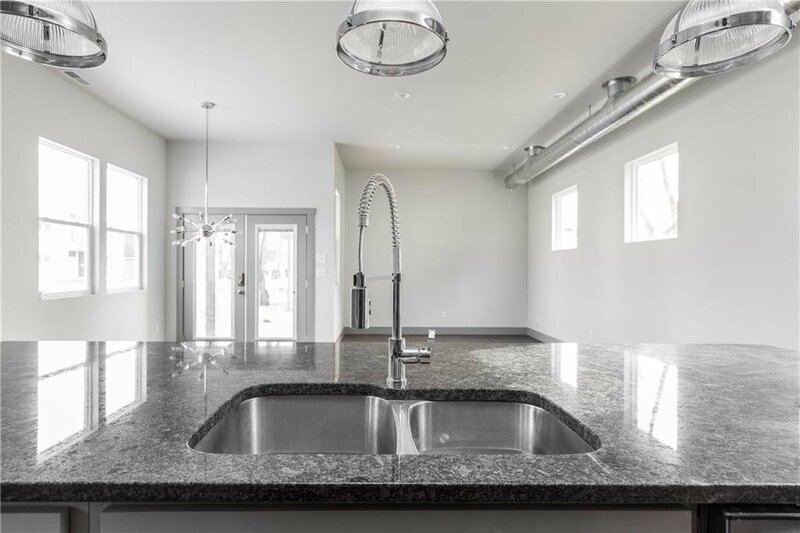 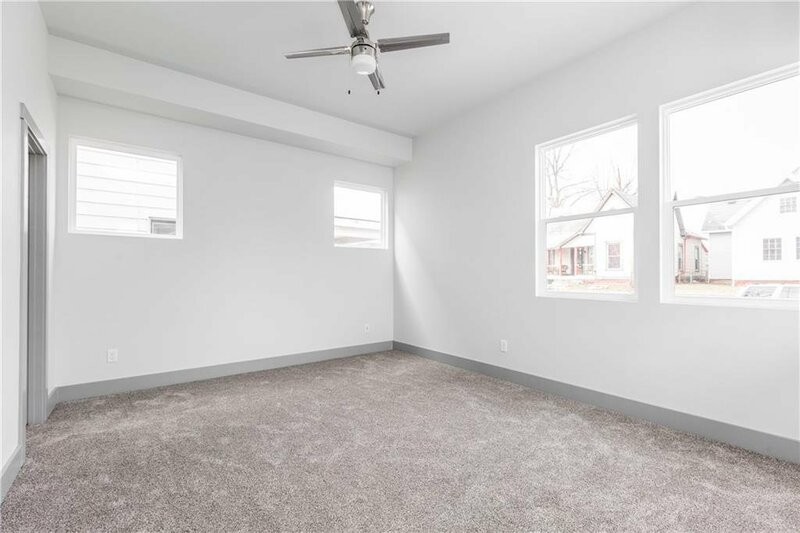 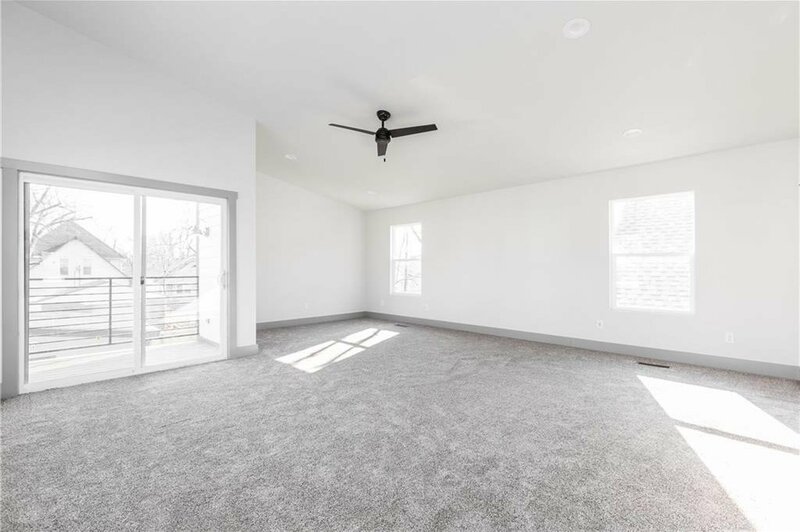 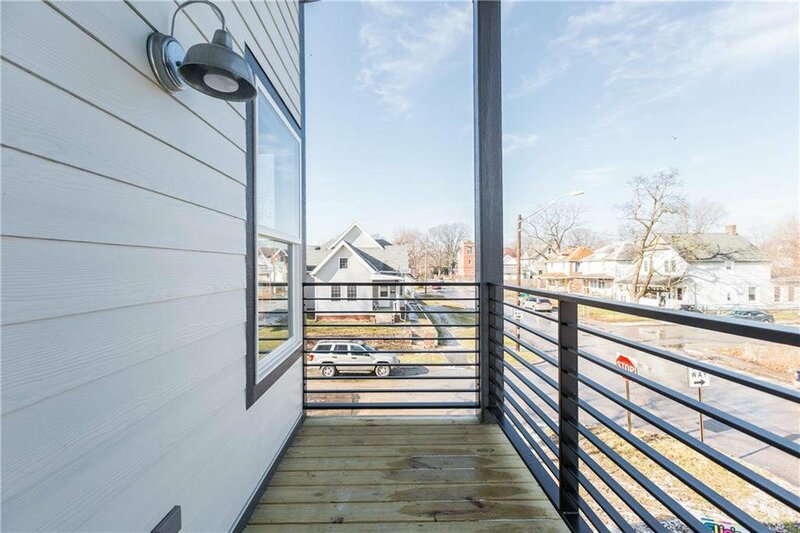 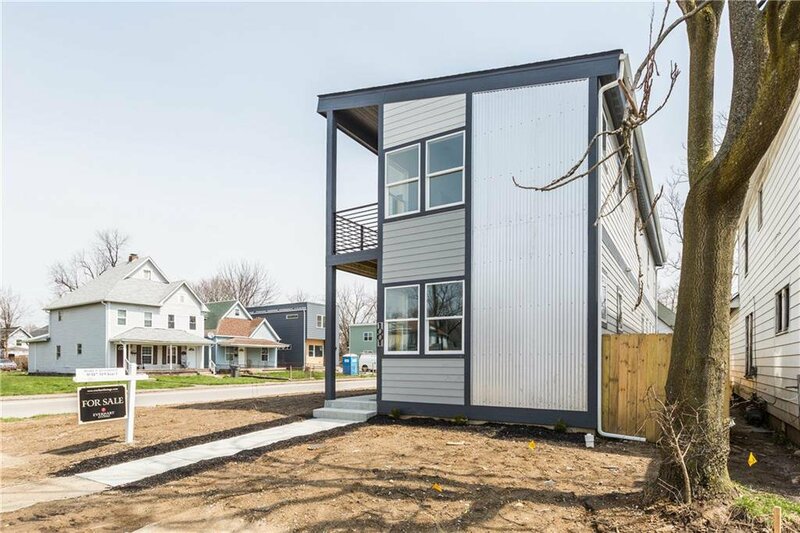 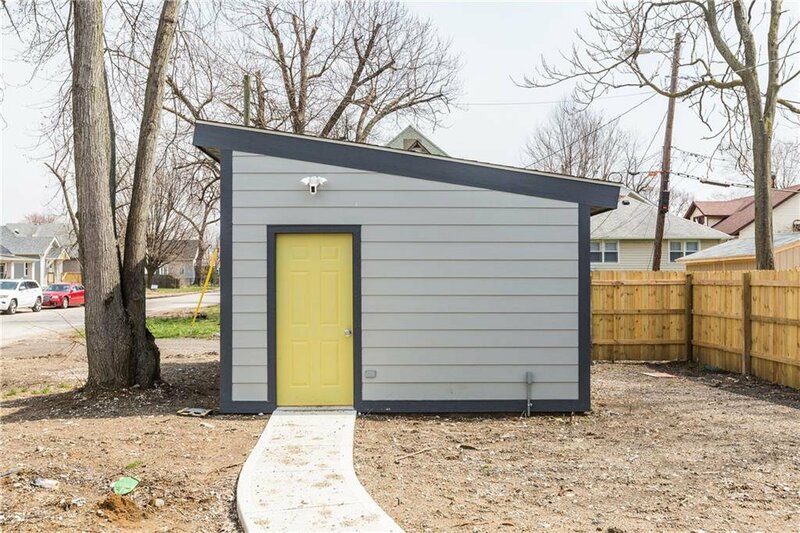 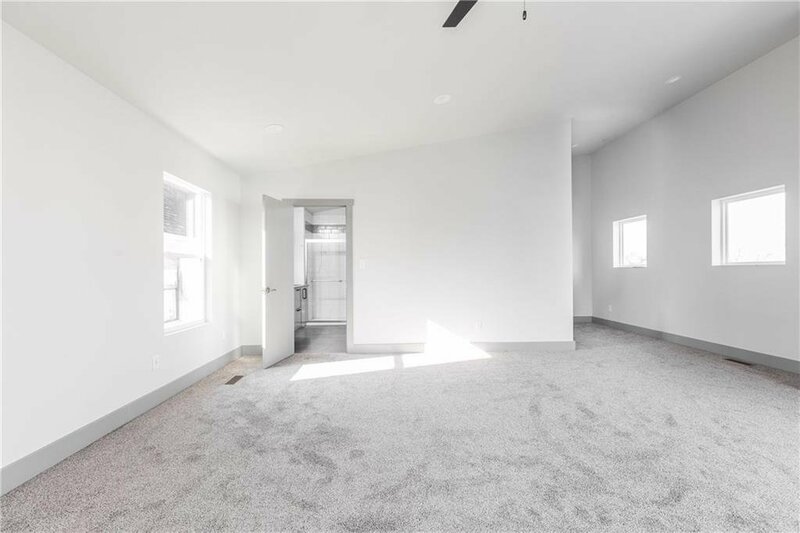 Check out this brand new Fountain Square property! 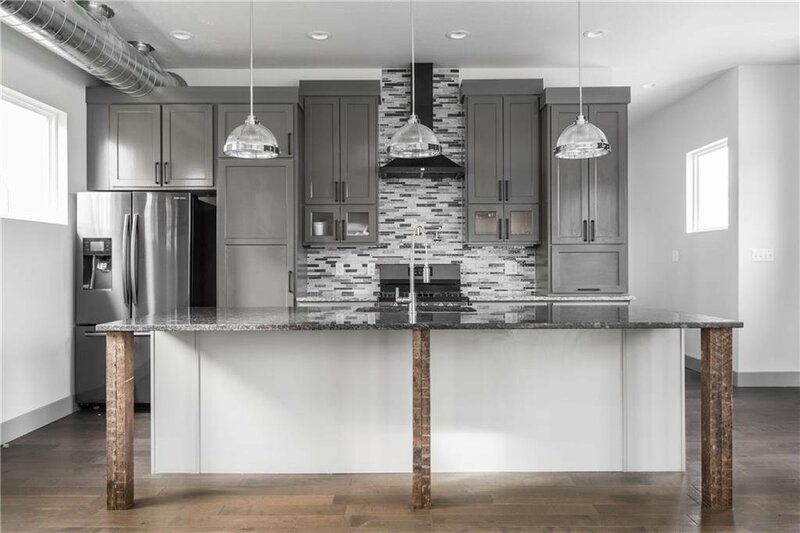 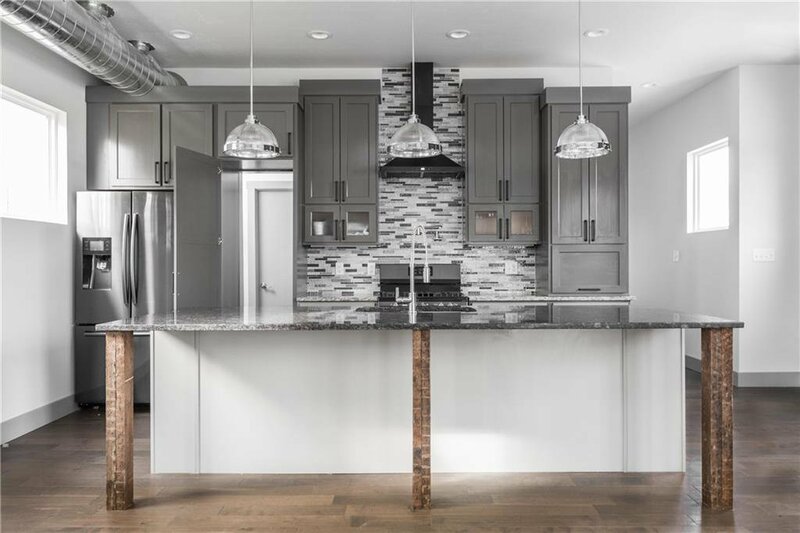 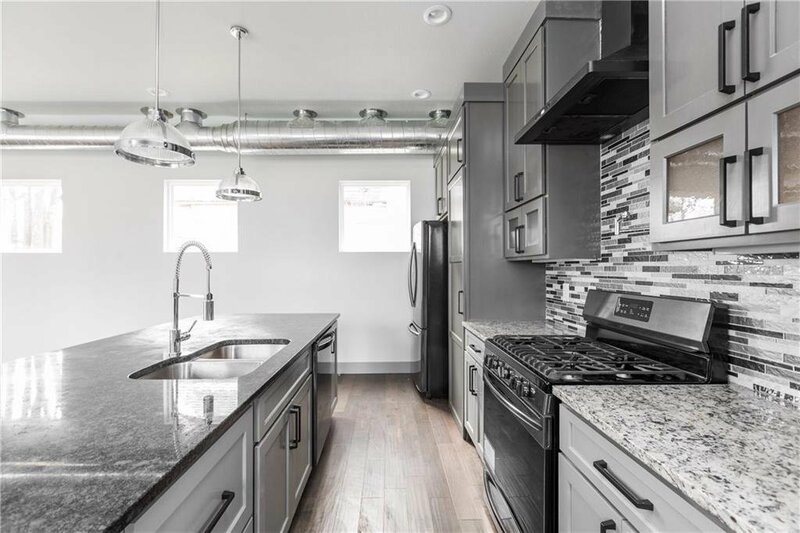 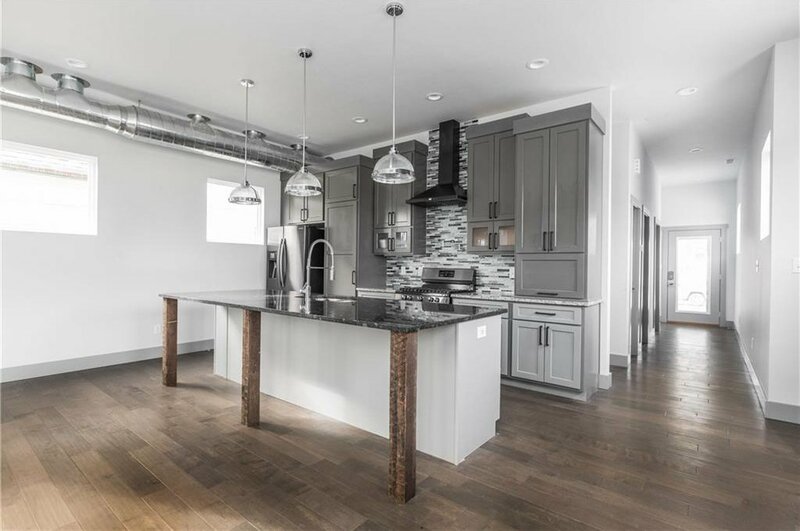 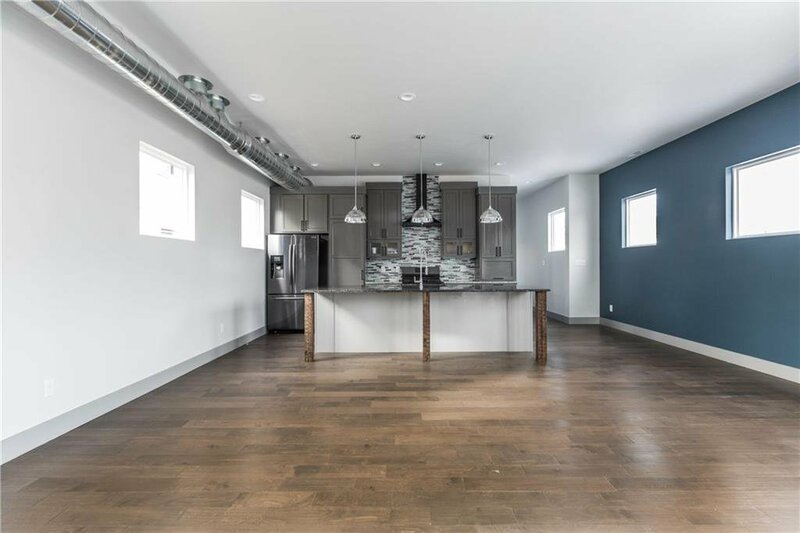 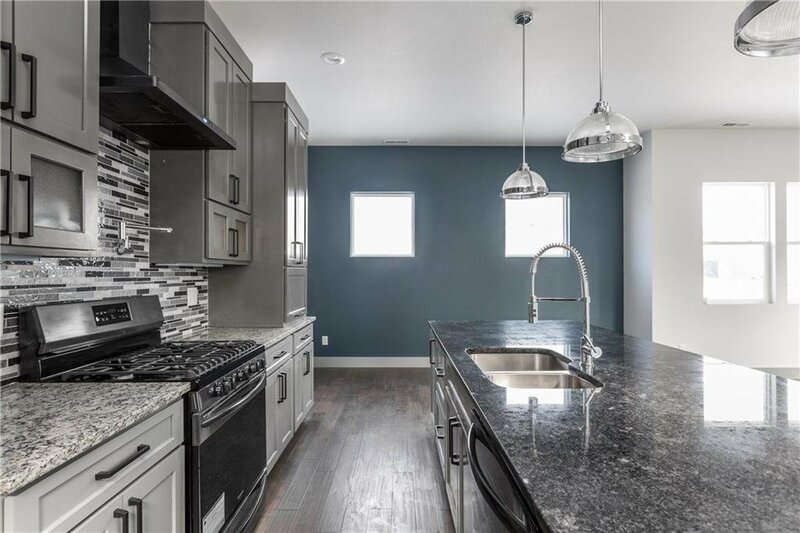 From the foundation to the roof, this modern delight features local built custom kitchen cabinets, black stainless steel appliances and large kitchen island that is supported with 100 year old beams! 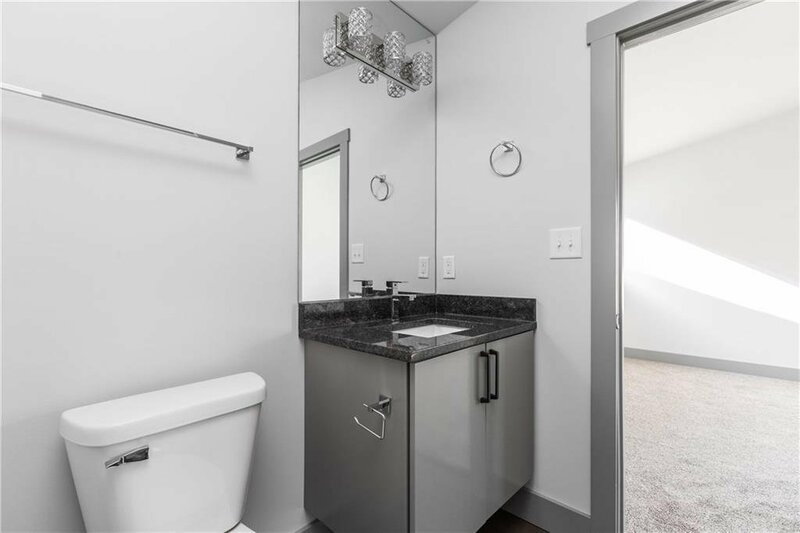 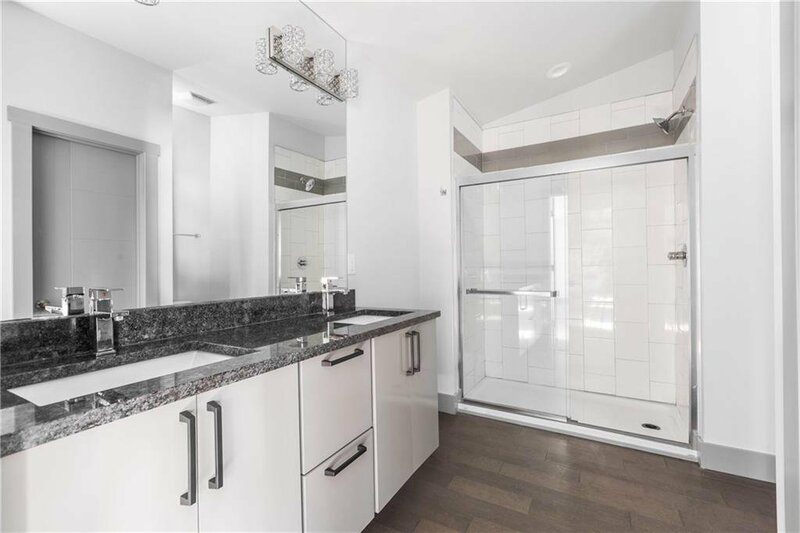 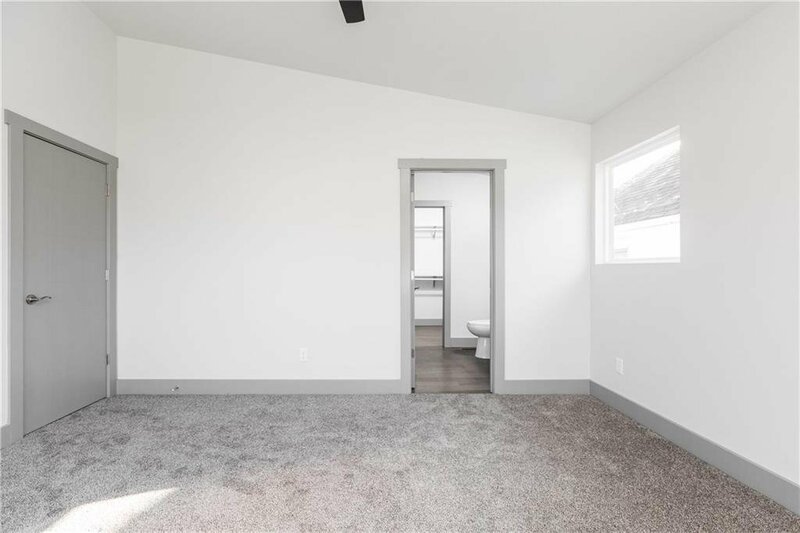 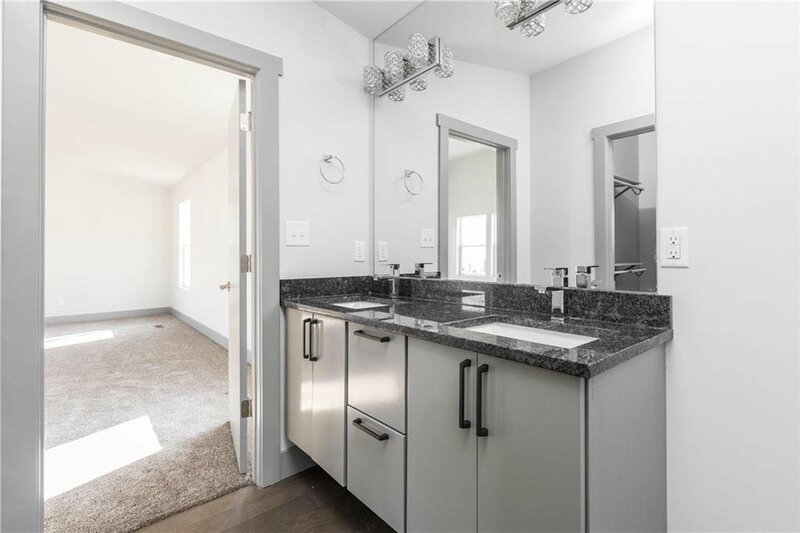 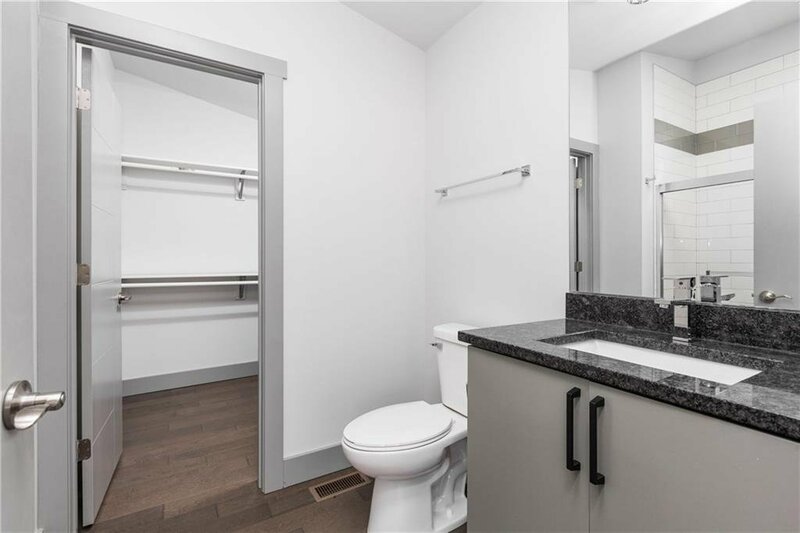 All 3 bedrooms have a full bathroom, walk in closets! 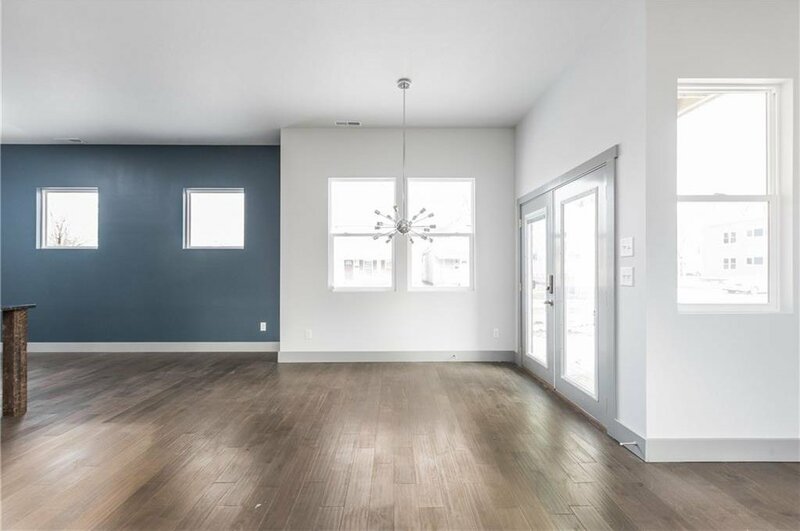 This open layout design will make entertaining a dream! 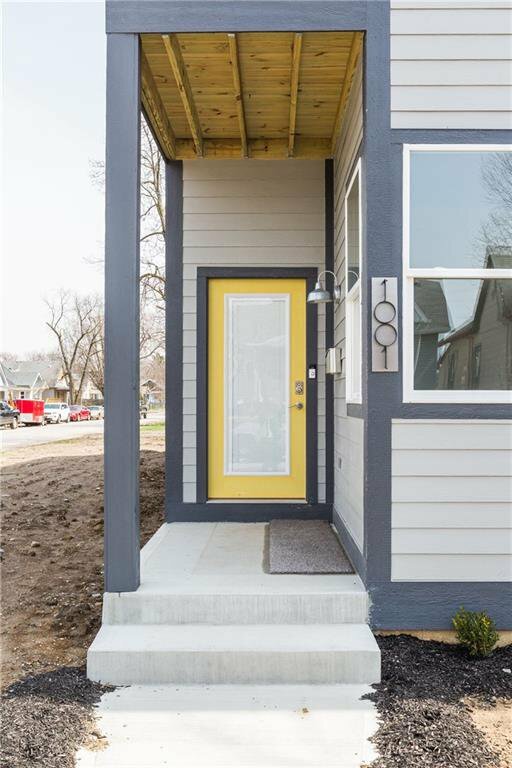 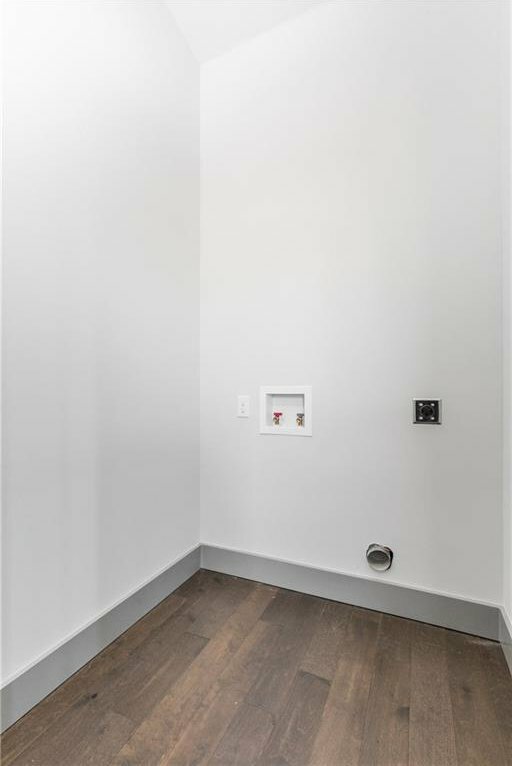 This home will not disappoint with its LED lighting and Ring Doorbell and Camera!